The FULL length video from the Winter Jam now online here! 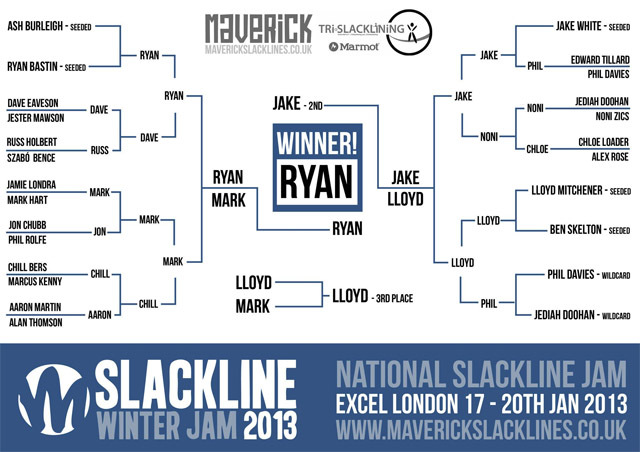 Massive thanks to our sponsors Aquajuice, Marmot Store London & Tri-Slacklining Ltd for making this event possible! Was a huge success.